Posted by Admin | August 3, 2018 | Action. 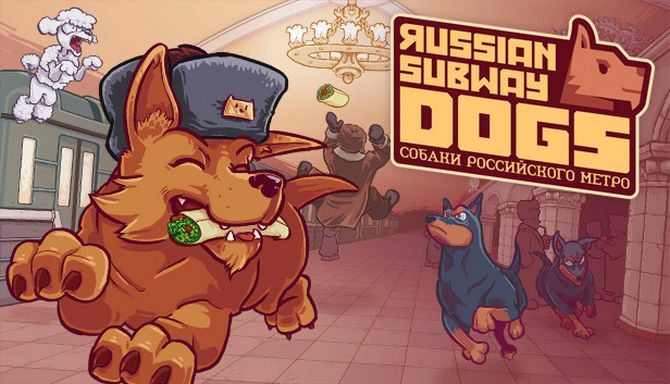 Russian Subway Dogs Free Download PC Game Cracked in Direct Link and Torrent. 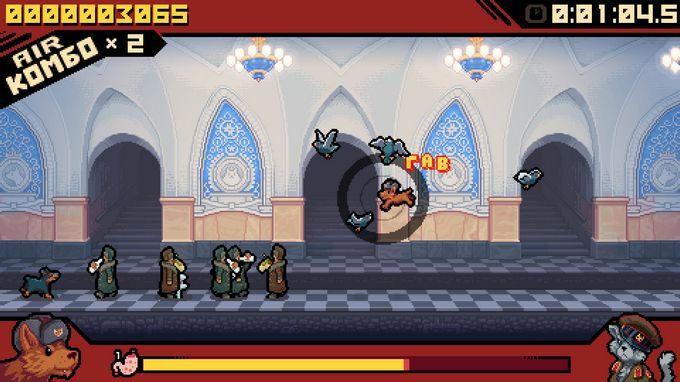 Russian Subway Dogs – A fast-paced systemic arcade game inspired by the real-life stray dogs of the Moscow metro. Can you steal enough food to survive?. Welcome, comrades! Meet Russian Subway Dogs! We have done extensive, totally legal research in order to fine tune this chaotic arcade-simulation for what it’s like to scavenge for food from Russian commuters. Surviving isn’t easy when you are dodging volatile vodka, rival dogs, and the rare and dangerous Subway Bear! Simple enough for a puppy to pick up, but still packed with challenge! Run and jump along subway platforms. Bark behind people to scare up food and bounce vodka around the stage. Soon you’ll be discovering high-level strategies, such as cooking and eating rival wildlife with vodka explosions. Travel the Moscow subway in Campaign Mode! 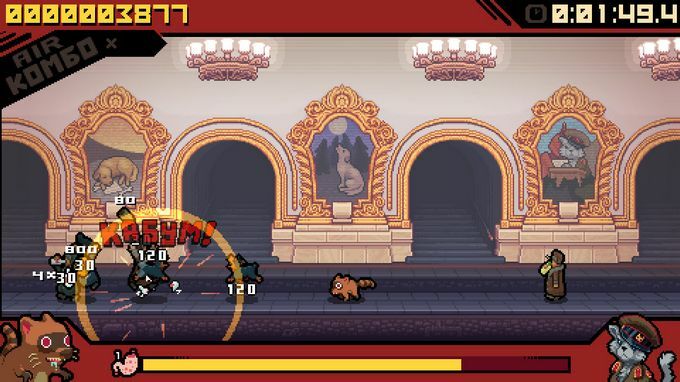 Survive and thrive through dozens of levels and over 100 unique challenges from your feline leader, the Proletaricat and the mischievous Kittens! Additional Notes: This game is locked to 60 frames per second.